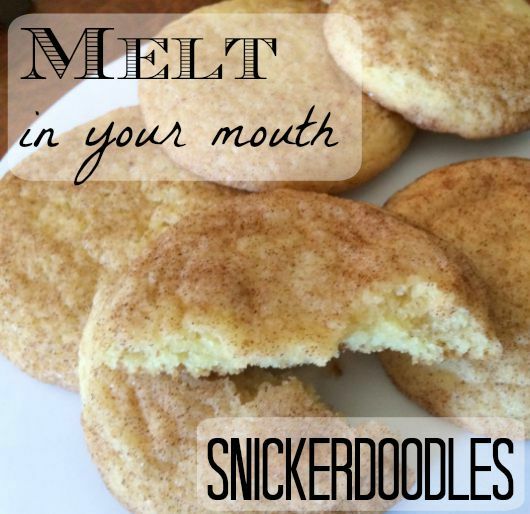 Snickerdoodles are soft, chewy “melt in your mouth” cookies. There are no special ingredients needed for these cookies. I normally have everything I need already in my pantry. That makes them a great choice when I decide to make cookies at the last minute. They require no mad dash to the grocery store! 1. Cream together butter and sugar. 2. Add eggs, mix thoroughly. 3. Blend in the dry ingredients; flour, cream of tartar, soda and salt. I add the flour one cup at a time, mixing between each addition. 4. In a small bowl mix together 2 tablespoons sugar and 3 teaspoons cinnamon. Roll the dough into balls, making them about the size of a walnut. Next, roll the balls in the sugar-cinnamon mixture and place them about 2 inches apart on an ungreased baking sheet. Bake 8 to 10 minutes or until set. The cookies puff up first, then flatten out. Immediately remove the cookies from the baking sheet onto a cooling rack. This recipe will make approximately 5 dozen cookies. I usually double the recipe as they disappear fast! My husband, Mike loves to take them to work with his lunch and always takes a few to share with his co-workers. 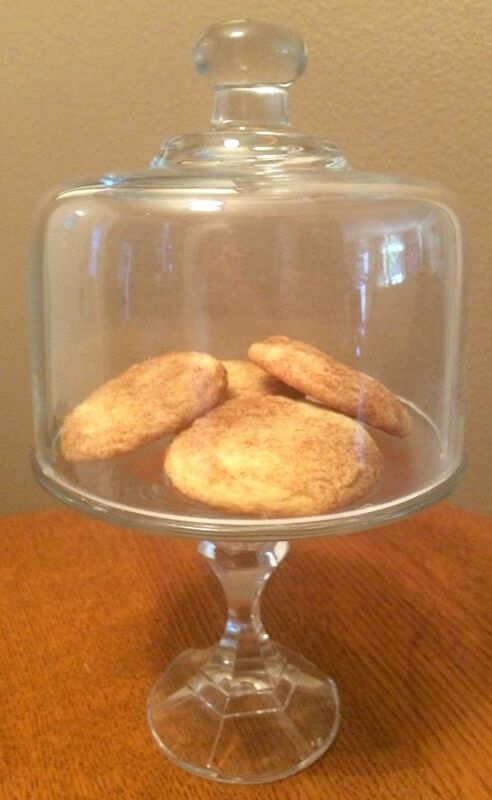 These are the kind of cookies that put smiles on the faces of my grandchildren when they come to Grandma and Grandpa’s house and discover snickerdoodles.